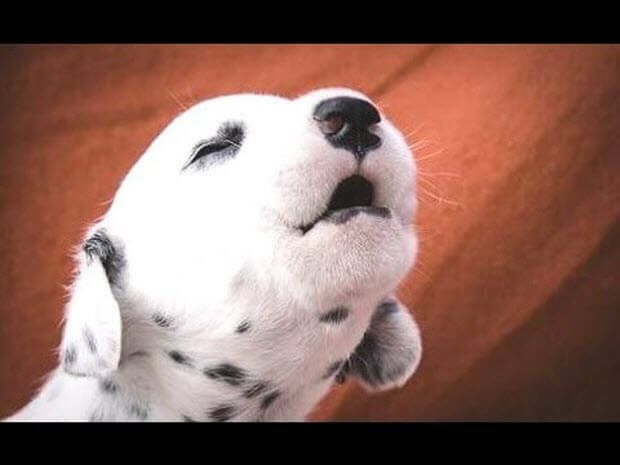 These Very Cute Guys Love To Imitate Their Owners In Everything, Including Howling. 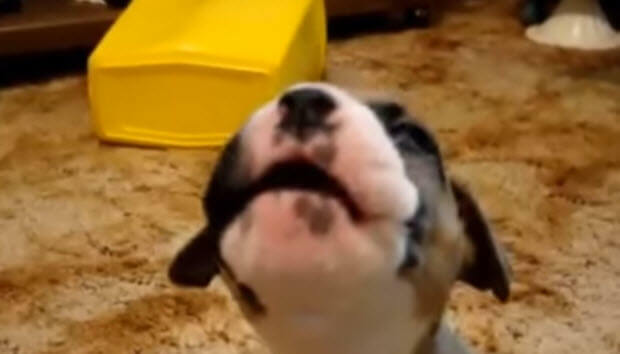 You need to see the how cute these puppies are when they are following their owners’ examples and howling on the moon. This is a very cute video that will make you smile and have an “Awww” moment. Please watch this cute video and please don’t forget to share and comment. Enjoy! What Happens When 35 Great Danes Come Out To Play In The Snow ? Watch To Find Out Now!